When a cell phone manufacturer needs to reinvent itself it needs to address both key elements of the industry: hardware and software. 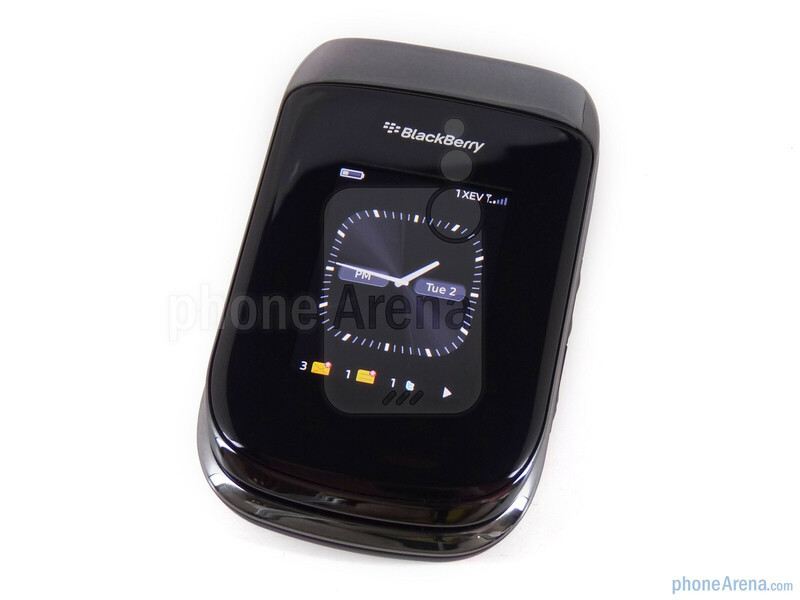 In the face of dwindling sales numbers and declining market share, RIM introduced BlackBerry OS 6 earlier this year, then launched it with an all-new form factor in the Torch, a touchscreen slider. Their second OS 6 device is again breaking new design grounds for the Canadian company. 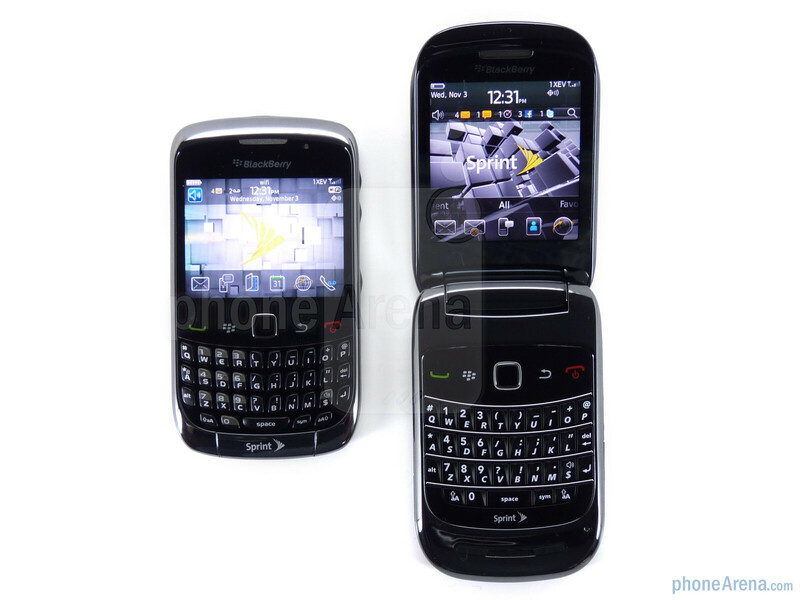 The BlackBerry Style 9670 is a flip phone in the Bold vein. 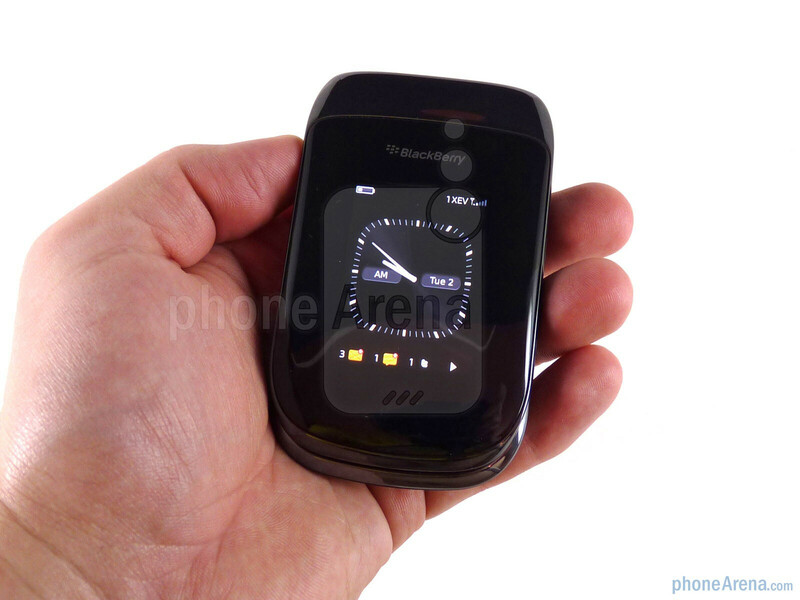 It features a full QWERTY keyboard, 2.7” display and a 5 megapixel camera with flash to go along with the new OS. Included with the Style you’ll find an 8GB microSD card, stereo headphones and a microUSB cable with AC adapter. 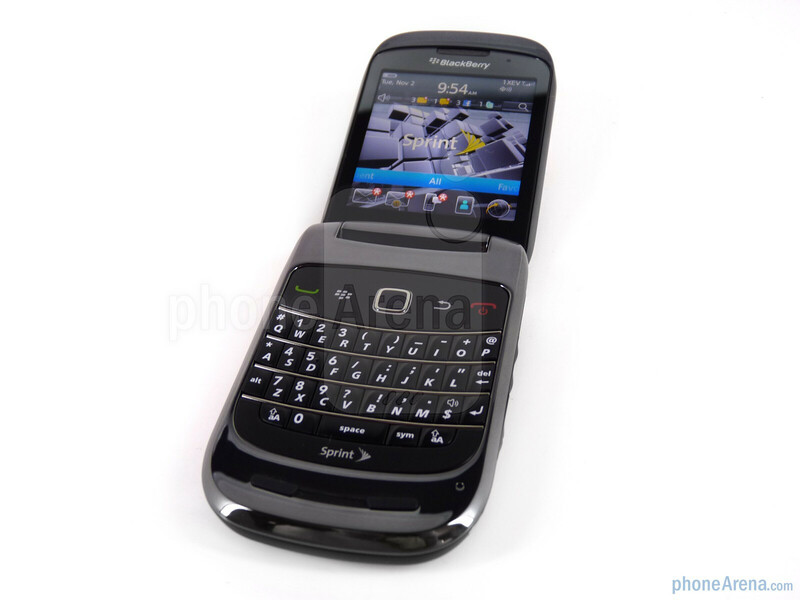 RIM has breached the flip form factor before with the Pearl Flip, but the Style 9670 is their first attempt at keeping a full keyboard. In many ways the Style is new, but at the same time familiar. 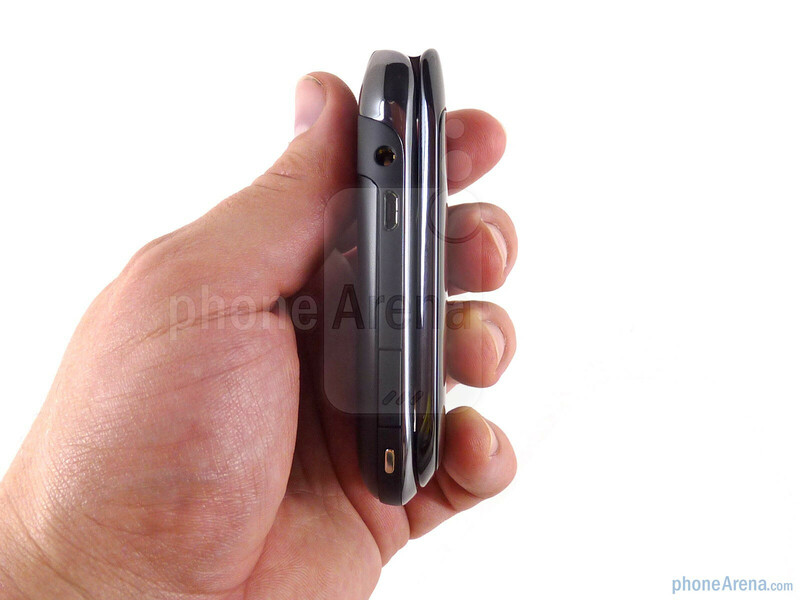 It’s got a short, squat design (think a less square LG Lotus) but isn’t awkward in the hand. The Pearl Flip was very long, but the Style manages to be a lot more compact. 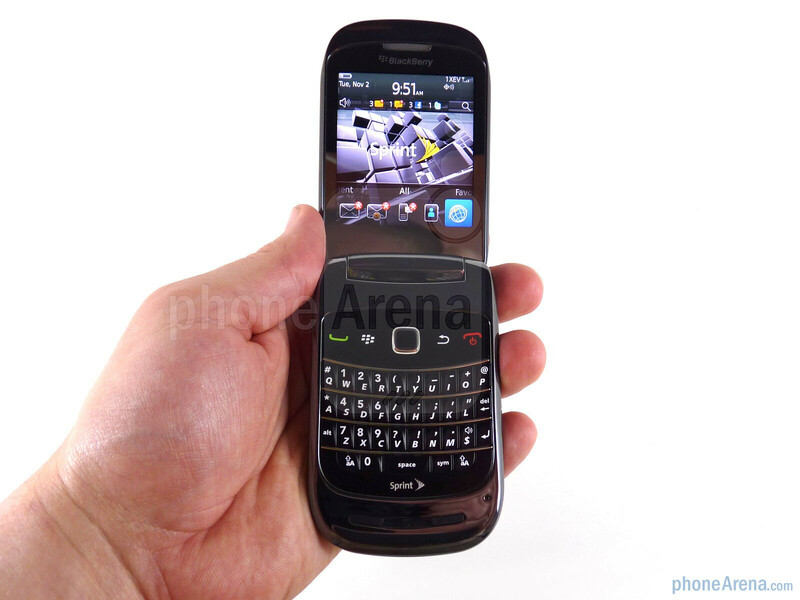 When you flip it open it is almost as if RIM took a Bold 9650 and distorted it; the Style is just as wide but the form factor forces it to be longer. 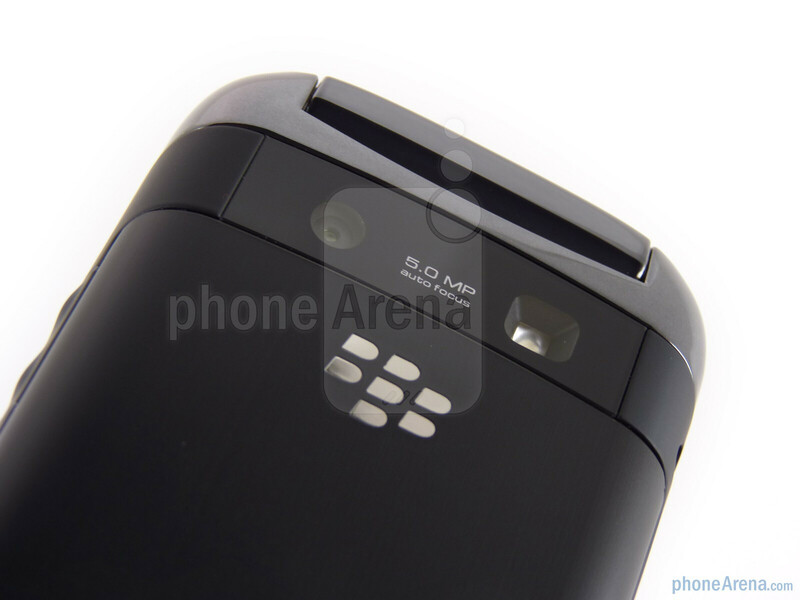 You can compare the RIM BlackBerry Style with many other phones using our Size Visualization Tool. 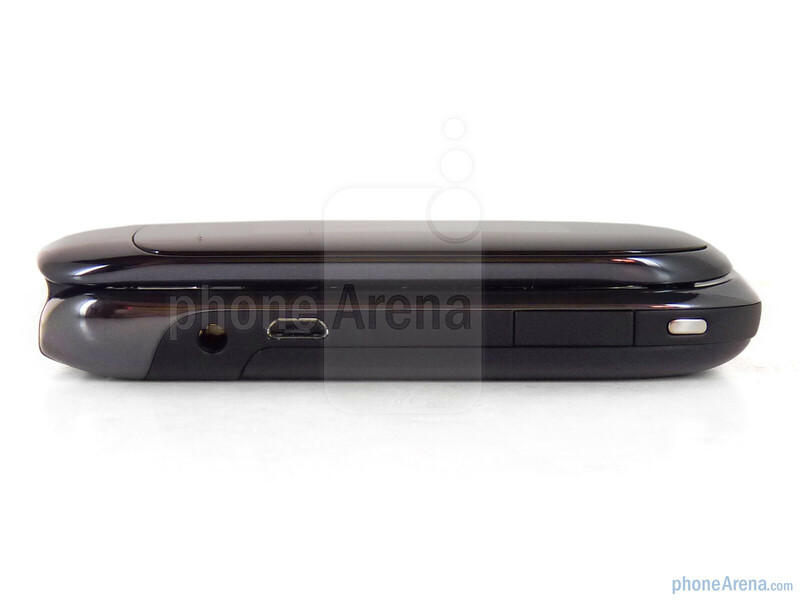 RIM touts both displays as “high resolution,” but in reality the outer display is a mere QVGA and the inner is 360x480. Both of them only support 65K colors, though in fairness they both look pretty sharp and crisp. 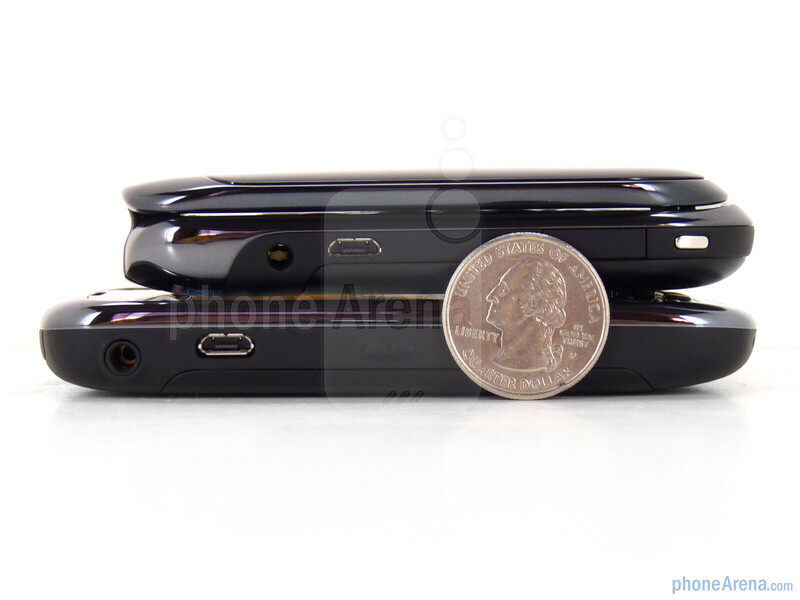 The inside display is a decent size at 2.7” but still a far cry from the superphones of today and their 3.7”+ screens. They are both easily readable in most lighting conditions. 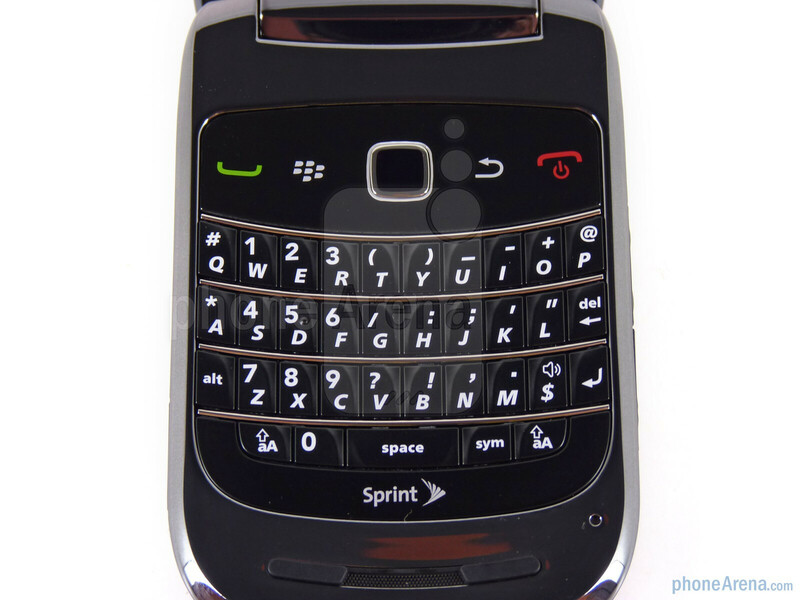 The keyboard is similar to the one found on the Bold 9650 but has a slightly harder feel to it. Likewise, the trackpad is a bit different as well though only noticeable to the well-trained thumb; it is a hair less responsive than what we recently found on Sprint’s Curve 3G. 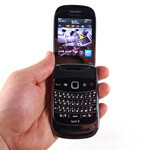 Despite the difference the QWERTY keyboard remains one of the best on the market. 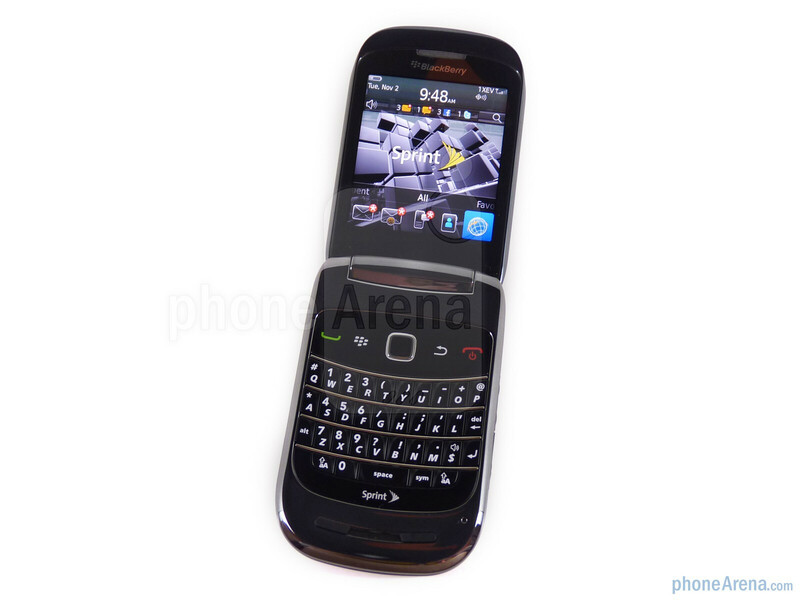 The RIM BlackBerry Style 9670 is 2mm narrower than the Bold and this is noticed when using the far left or right column of keys as your fingers tend to feel the edge more. It is not a major gripe, but something we noticed right away. The 5MP camera sits in the traditional RIM camera position, though with such a short phone this presents a problem as we often found our fingers making their way into pictures. We won’t go as far as to say it is uncomfortable to hold when snapping photos, but hand placement is definitely something you have to be aware of the whole time the camera is running. 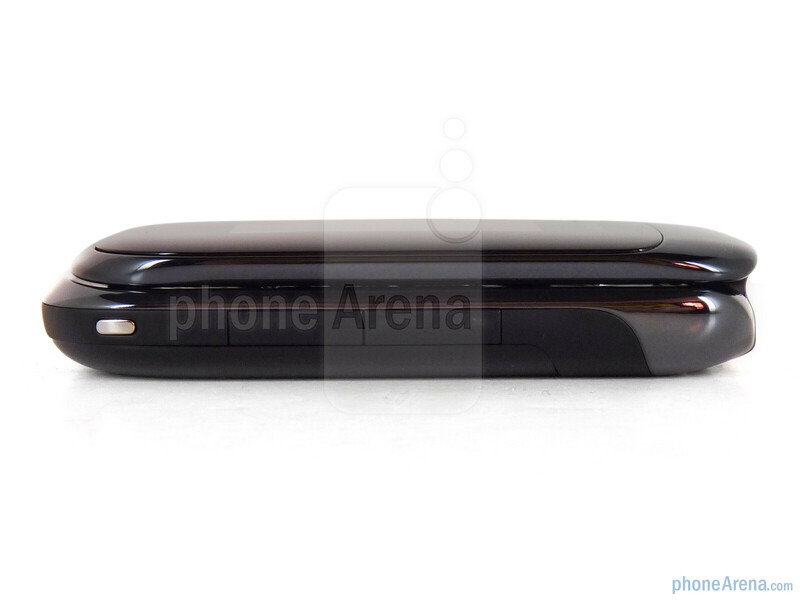 The battery door appears to be brushed aluminum, which would have been a nice touch, but instead is plastic. It does not feel cheap however, and in fact the device feels very well constructed all around. 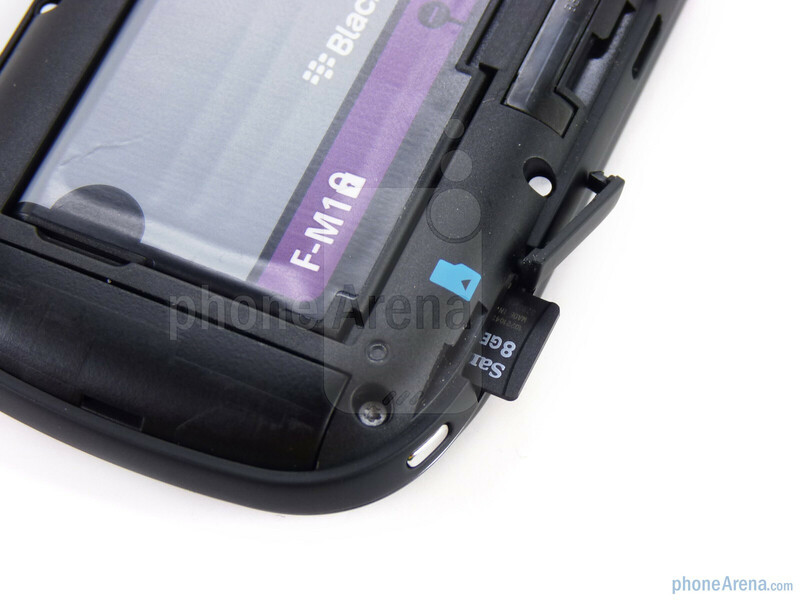 The left side of the BlackBerry Style 9670 has an exposed 3.5mm headset jack and microUSB port, along with a covered microSD slot. The right side has a rubberized volume rocker and the convenience key. Like the Torch the Style only has one convenience key, a trend that we don’t like. Both devices have plenty room for the traditional left and right convenience keys and frankly we miss the extra personalization. The flip mechanism is very solid, and we have to admit that in a smartphone landscape dominated by bar phones and sliders there is something reassuring about having a flip. 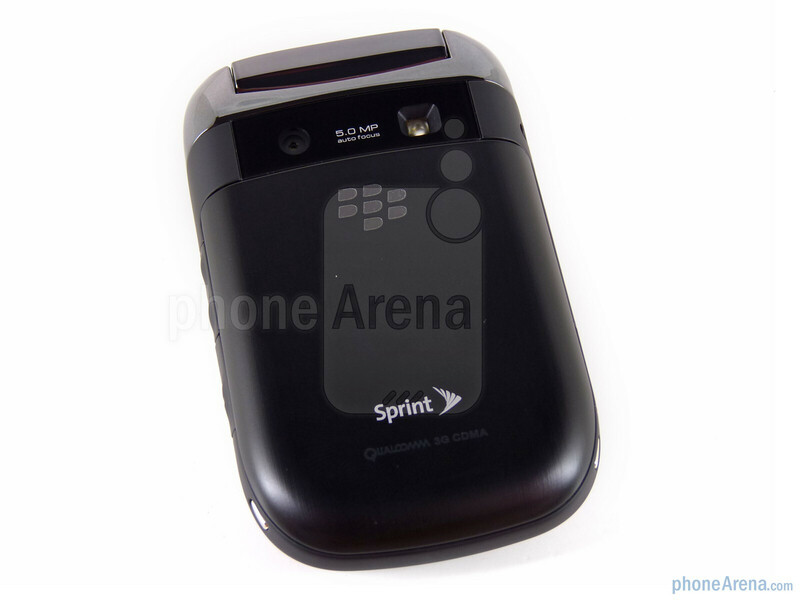 It just feels right to end a call and shut the clamshell, or to whip it out of your pocket and flip it open. That said, for the messaging nuts having to constantly open and shut the device becomes a major inconvenience. 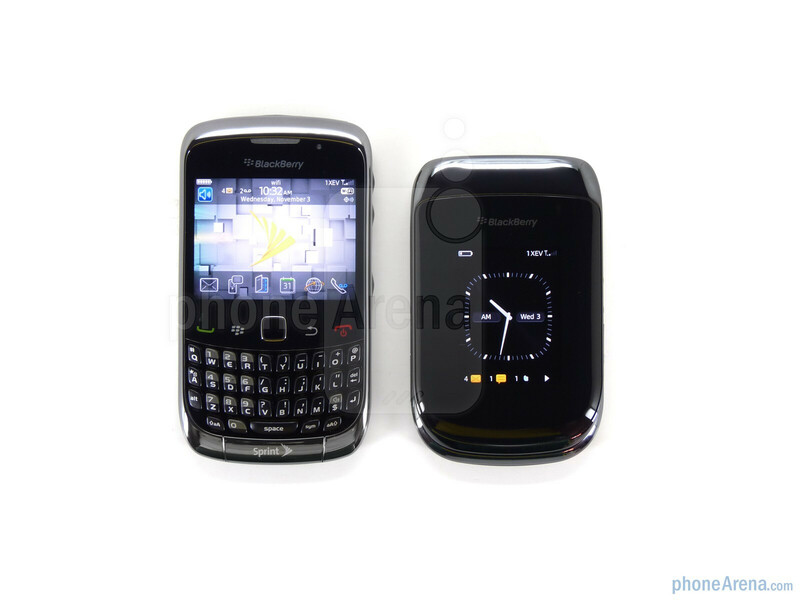 For the more casual users we can see the RIM BlackBerry Style 9670 striking the right chord, but those likely to suffer from BlackBerry thumb should probably stick with the Bold or Curve 3G. I don't know how you came to the conclusion that the browser is sub par. RIM makes the best browser out there... Highest compatibility with html5 and css3, most consistent layout, and most efficient.